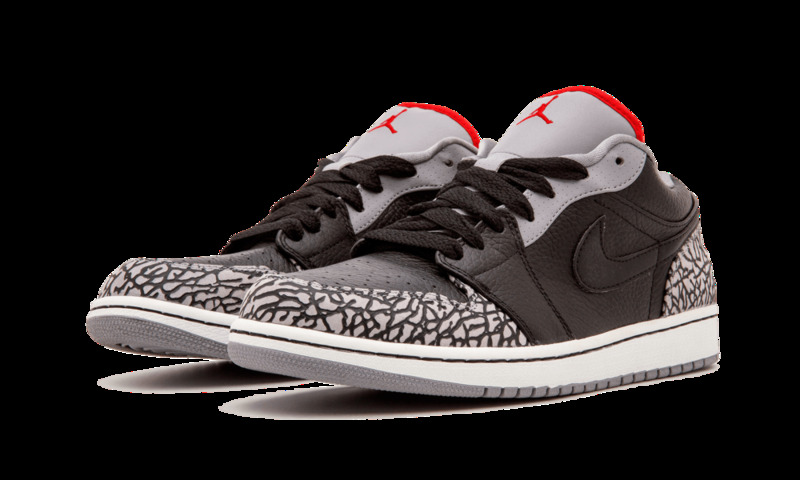 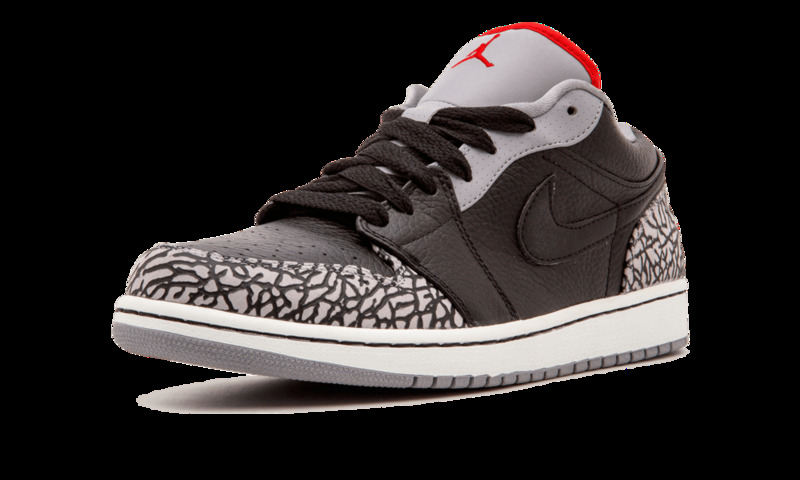 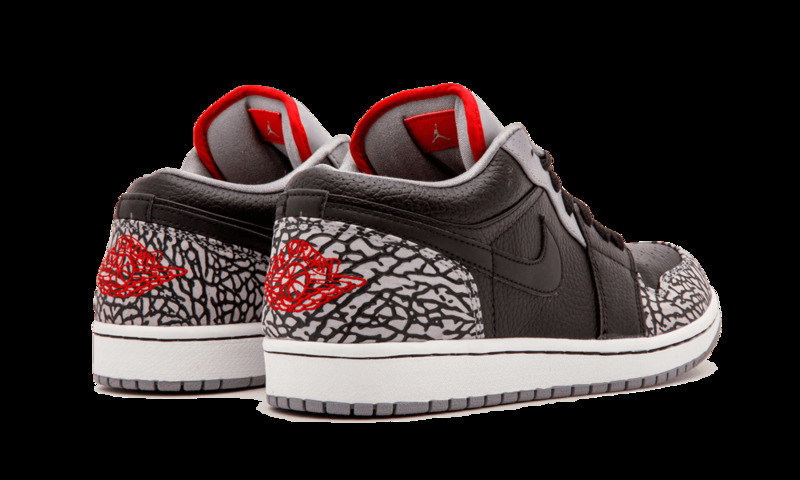 Usually Jordan’s are a fairly low key sneaker, ideal for casual wear; Nike takes that mantra to the next level with the Jordan 1 Phat Low. 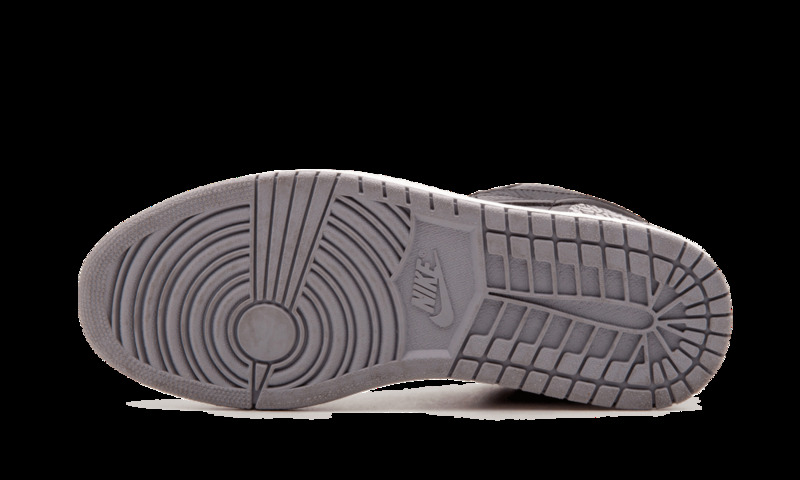 Rocking black pebbled leather on the sides and heel, Nike adds a little flair with embossed details on the grey toe and heel trim. 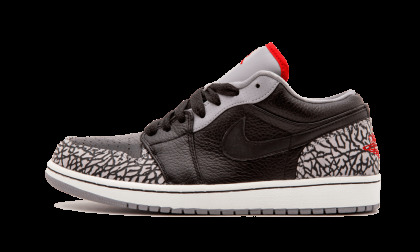 They finish off with perforated leather and red trim up top.